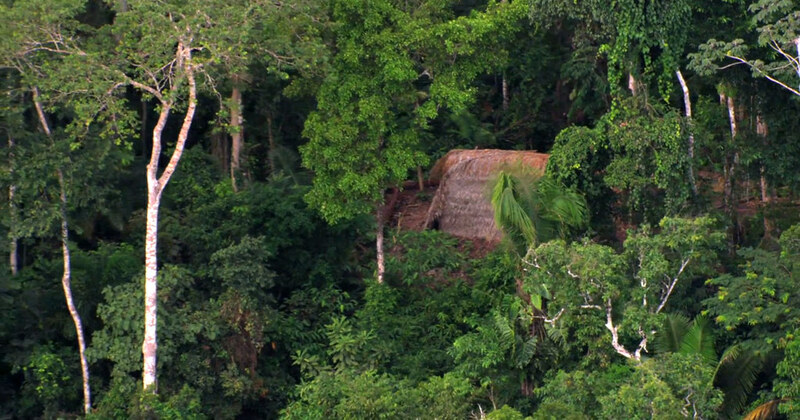 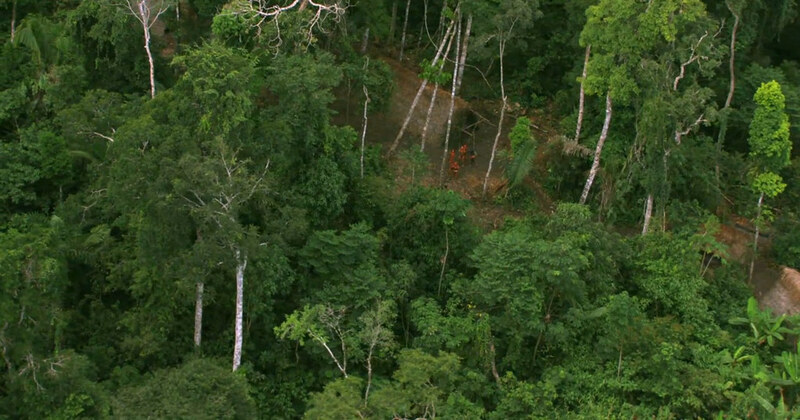 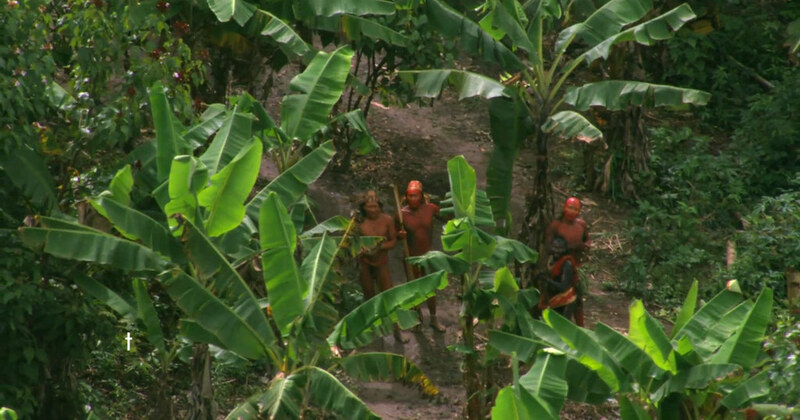 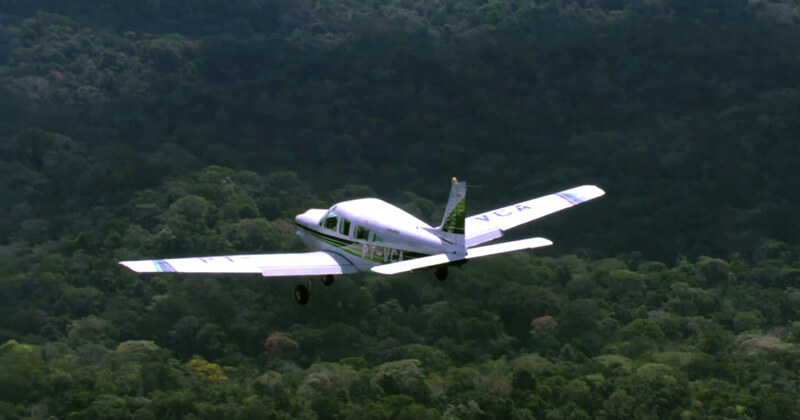 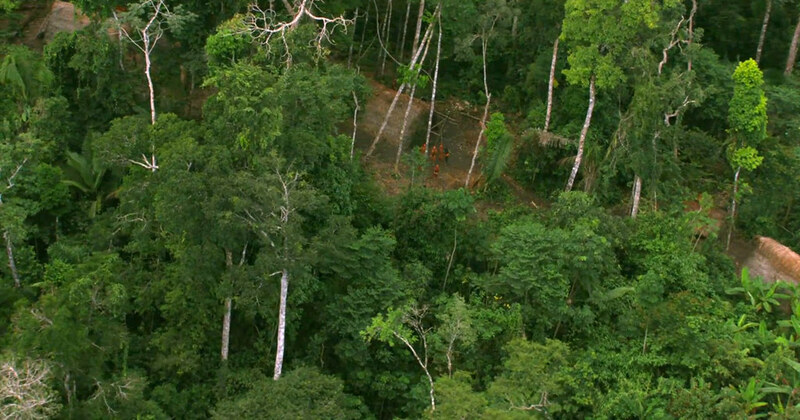 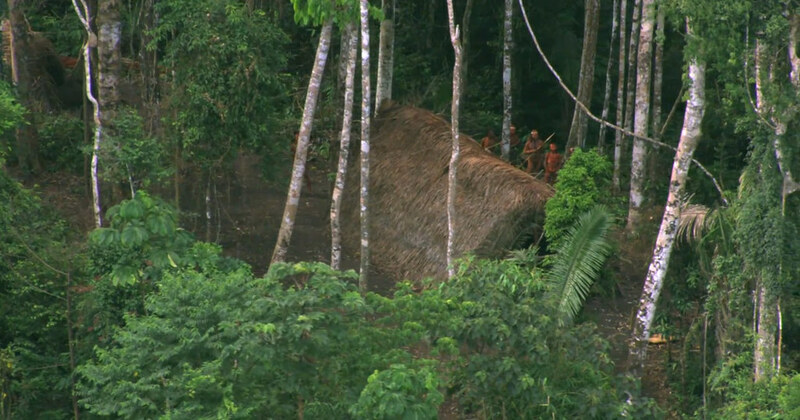 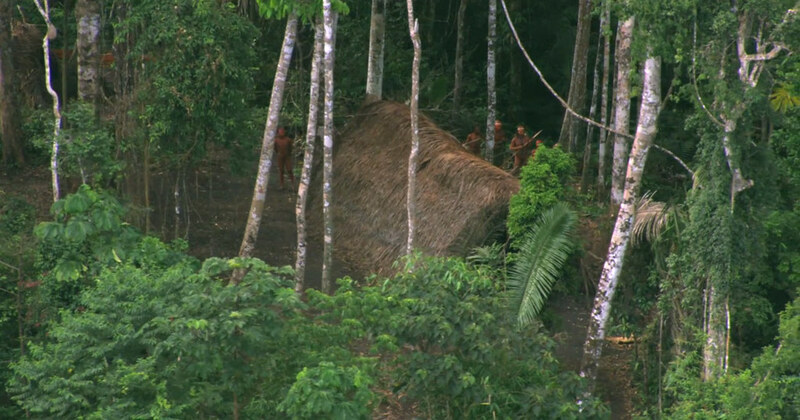 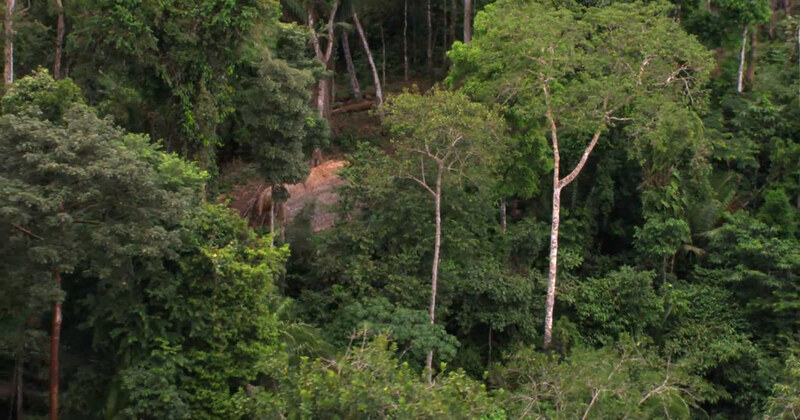 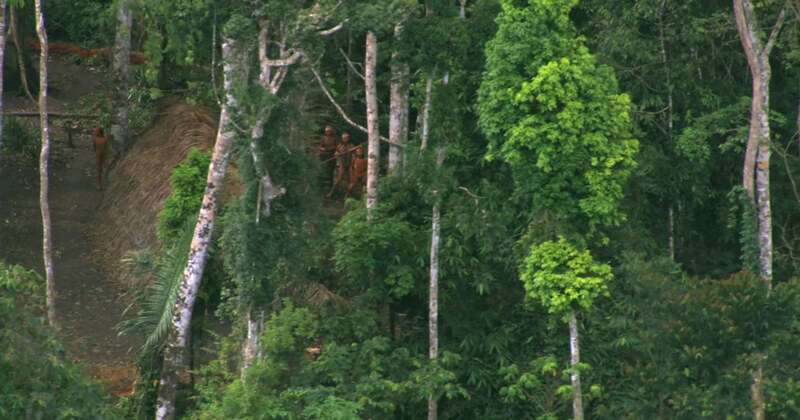 This amazing documentation filmed by the BBC has helped convince the Peruvian and Brazilian governments to better protect this remote region (and its indigenous Indian inhabitants; who are one of the world's last uncontacted* tribes) from the threats associated with the ever encroaching practice of illegal logging. 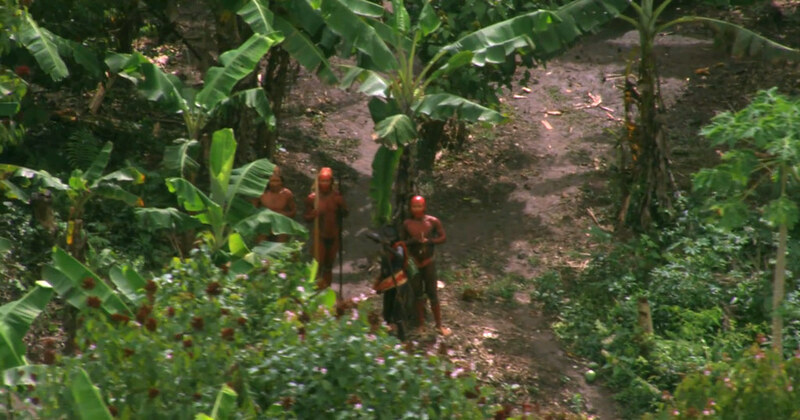 This is the first time this particular tribe has ever been documented on film. 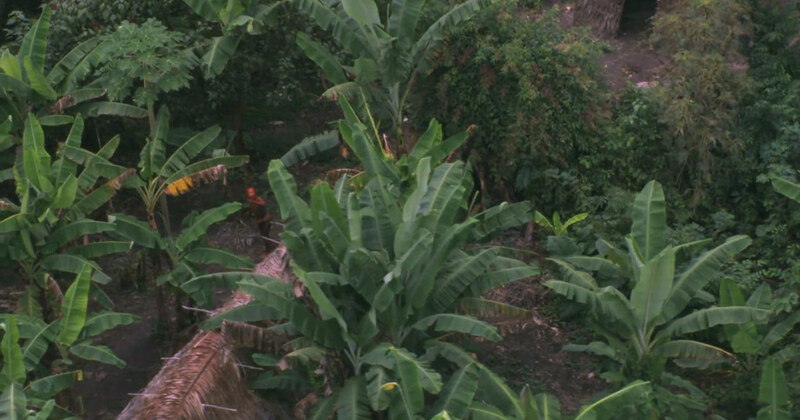 This footage was first released on the 9th Feb 2011. 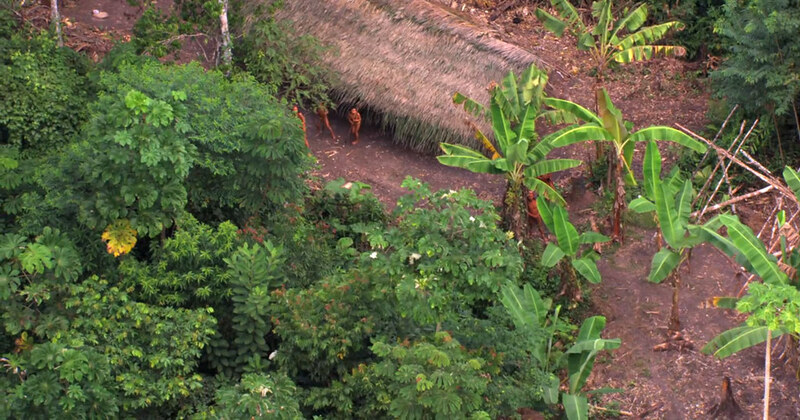 Watch the video below in HD!